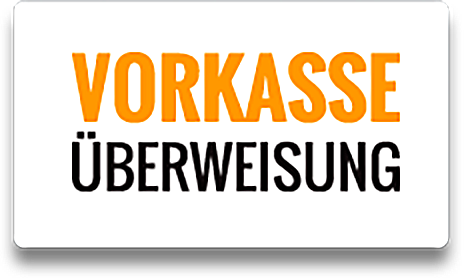 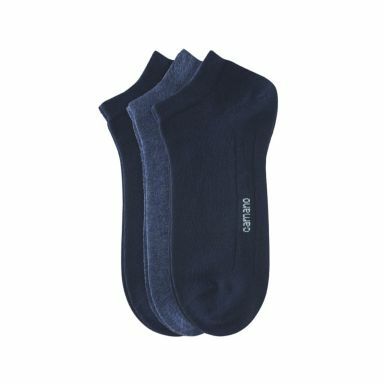 Unisex Socken und Strümpfe CA-Soft Sneaker - navy comb. 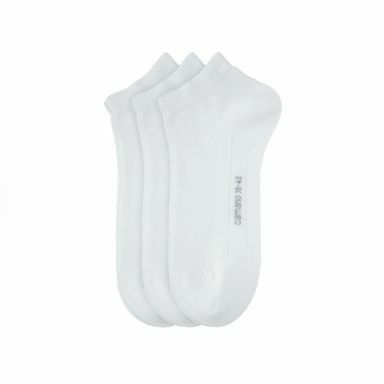 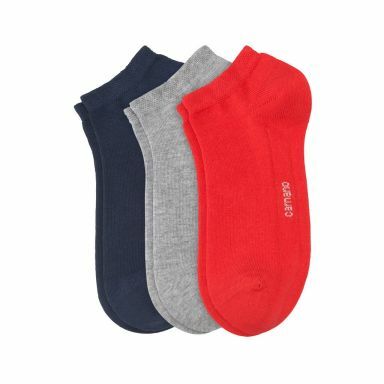 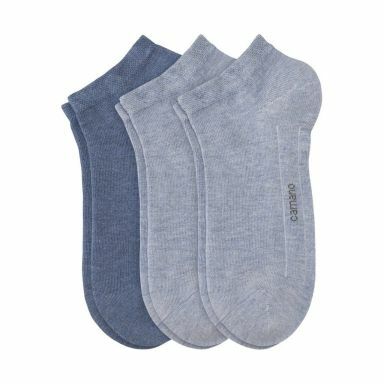 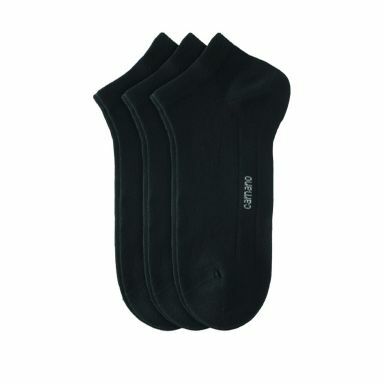 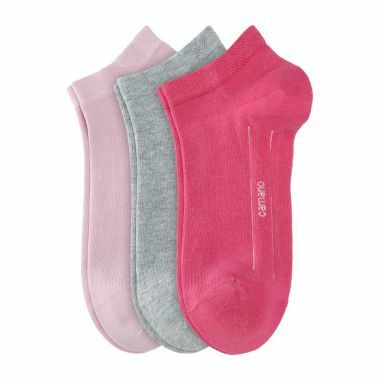 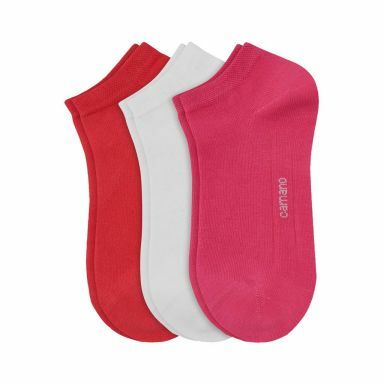 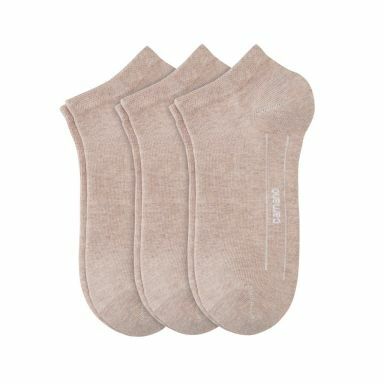 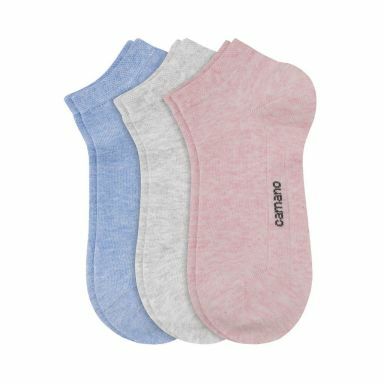 camano - 3 Paar Unisex Sneaker Socken - CA-Soft Sneaker - navy comb. 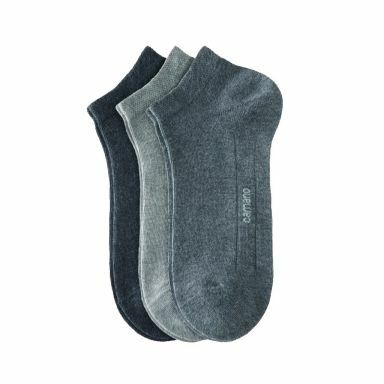 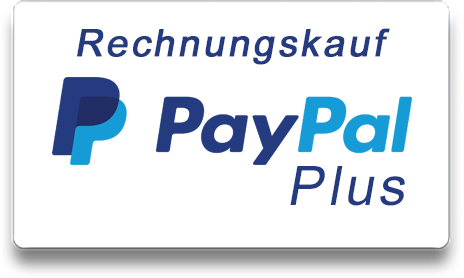 camano Unisex Socken und Strümpfe CA-Soft Sneaker - navy comb. Modell : CA-Soft Sneaker - navy comb.